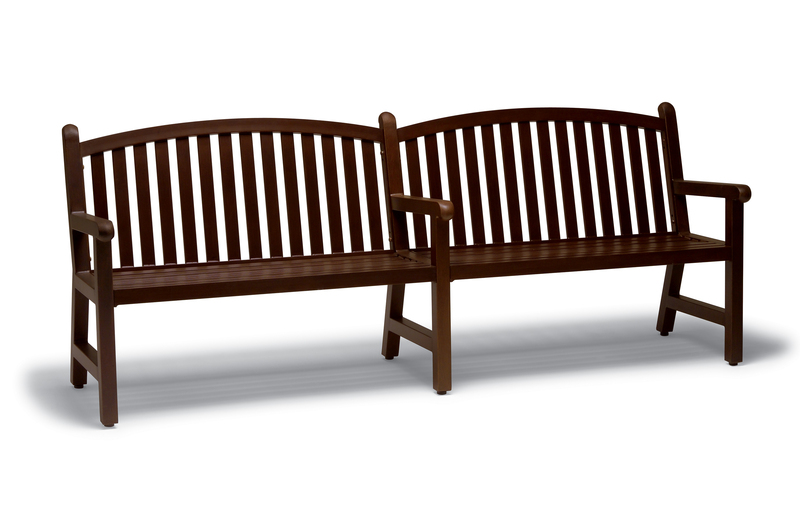 This Yorktown Collection 6' Bench with Arched Back features a traditional appearance with modern flare. Constructed entirely from reinforced aluminum extrusion, this bench will not rust or corrode. Choose from (4) distinctive faux-wood finishes to compliment your sites natural surroundings. 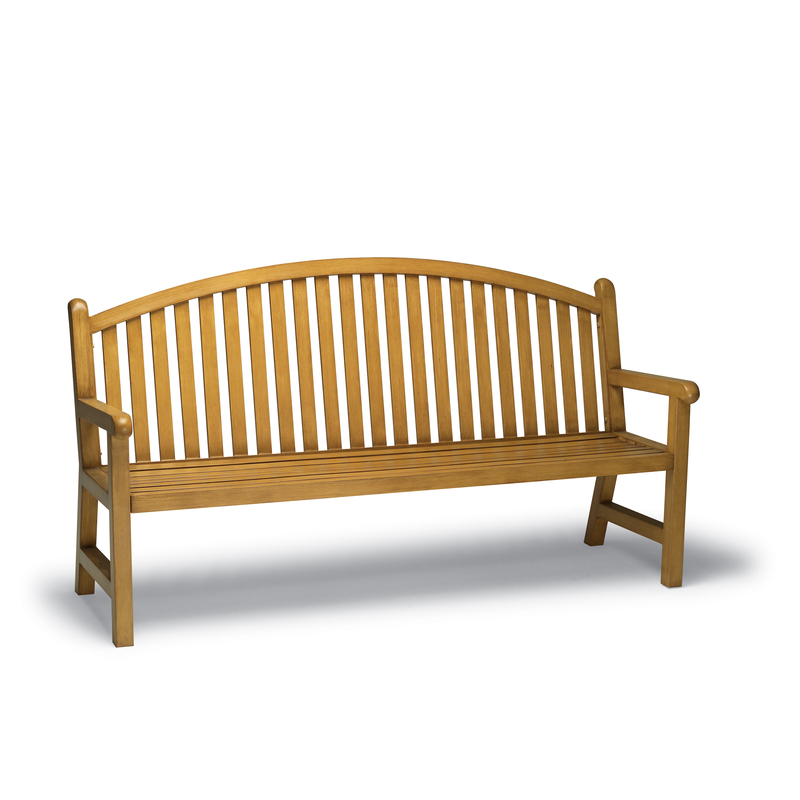 This Yorktown Collection 8' Bench with Arched Back features a traditional appearance with modern flare. Constructed entirely from reinforced aluminum extrusion, this bench will not rust or corrode. 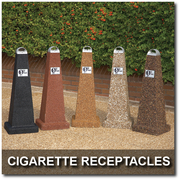 Choose from (4) distinctive faux-wood finishes to compliment your sites natural surroundings. 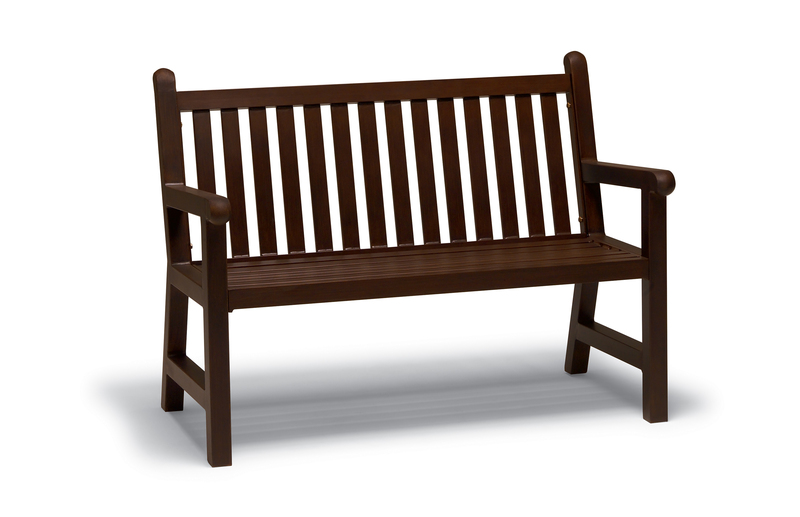 This Yorktown Collection 4' Straight Back Bench with Powder-Coat Finish features a traditional appearance with modern flare. Constructed entirely from reinforced aluminum extrusion, this bench will not rust or corrode. 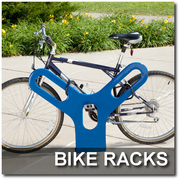 Choose from (14) distinctive powder-coat finishes to compliment your sites natural surroundings. 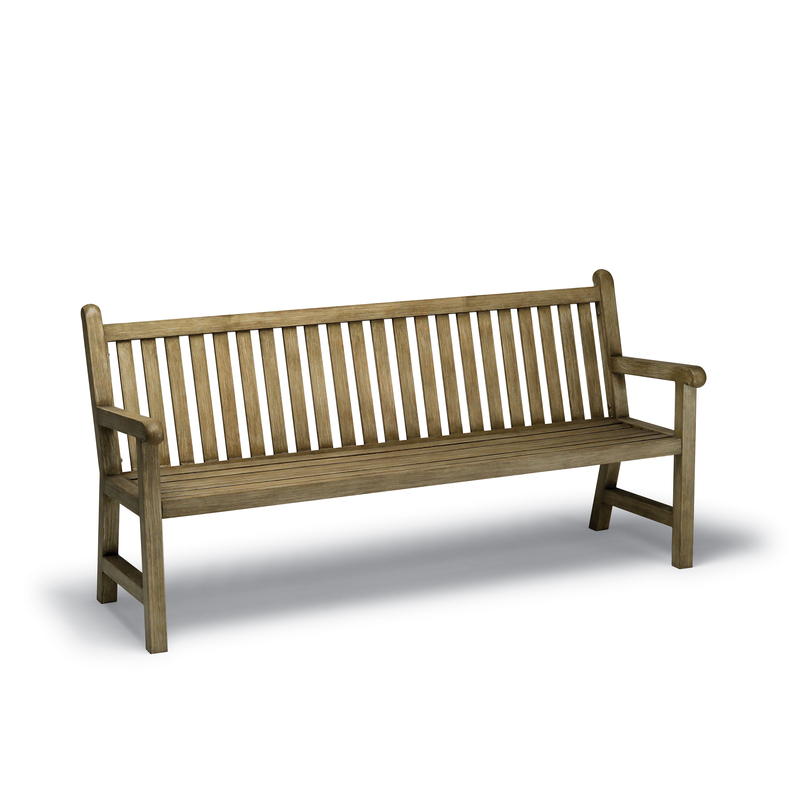 This Yorktown Collection 4' Straight Back Bench with Faux-Wood Finish features a traditional appearance with modern flare. Constructed entirely from reinforced aluminum extrusion, this bench will not rust or corrode. Choose from (4) distinctive faux-wood finishes to compliment your sites natural surroundings. This Yorktown Collection 6' Straight Back Bench with Faux-Wood Finish features a traditional appearance with modern flare. Constructed entirely from reinforced aluminum extrusion, this bench will not rust or corrode. 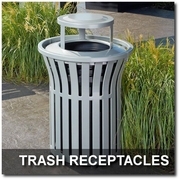 Choose from (4) distinctive faux-wood finishes to compliment your sites natural surroundings. 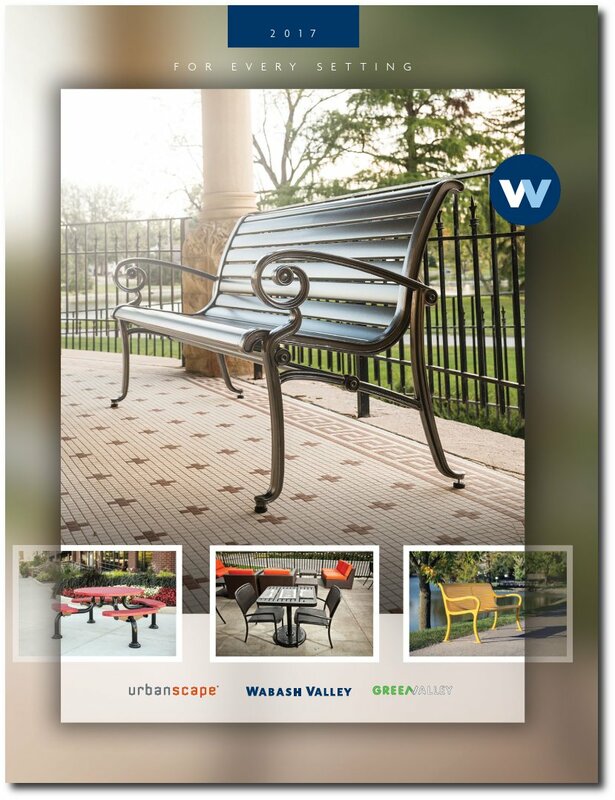 This Yorktown Collection 8' Straight Back Bench with Powder Coat Finish features a traditional appearance with modern flare. 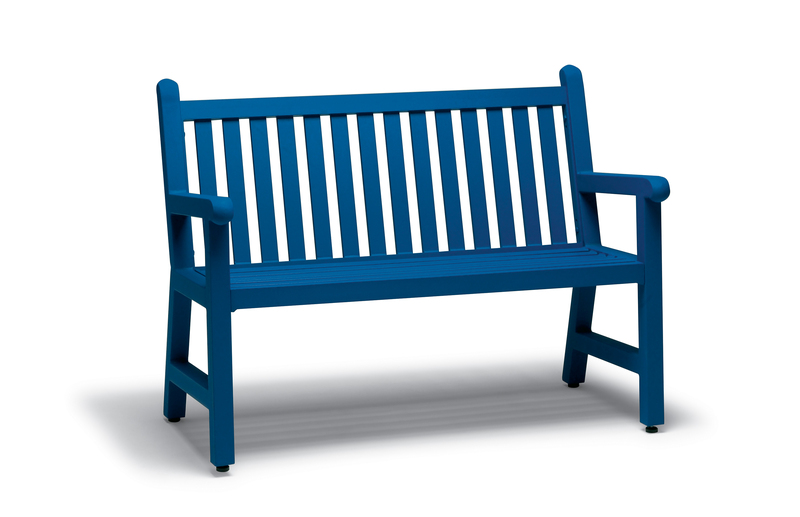 Constructed entirely from reinforced aluminum extrusion, this bench will not rust or corrode. 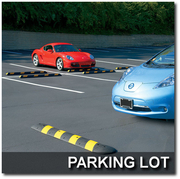 Choose from (14) distinctive powder coat finishes to compliment your sites natural surroundings. 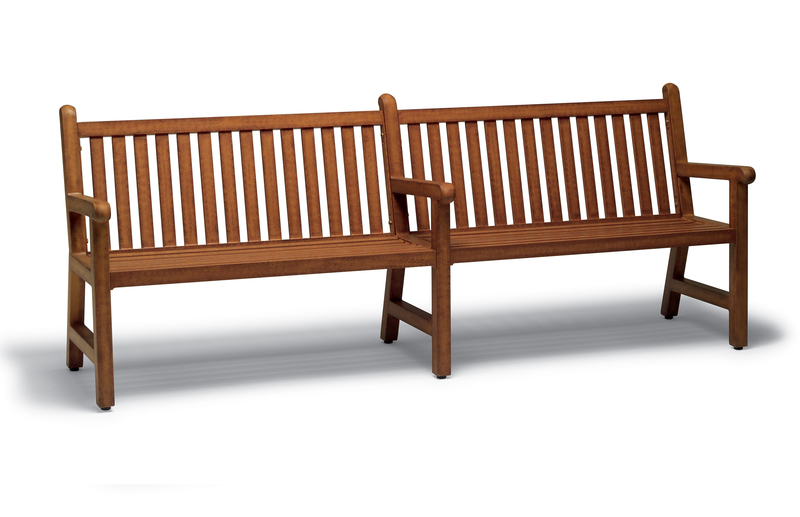 This Yorktown Collection 8' Straight Back Bench with Faux-Wood Finish features a traditional appearance with modern flare. 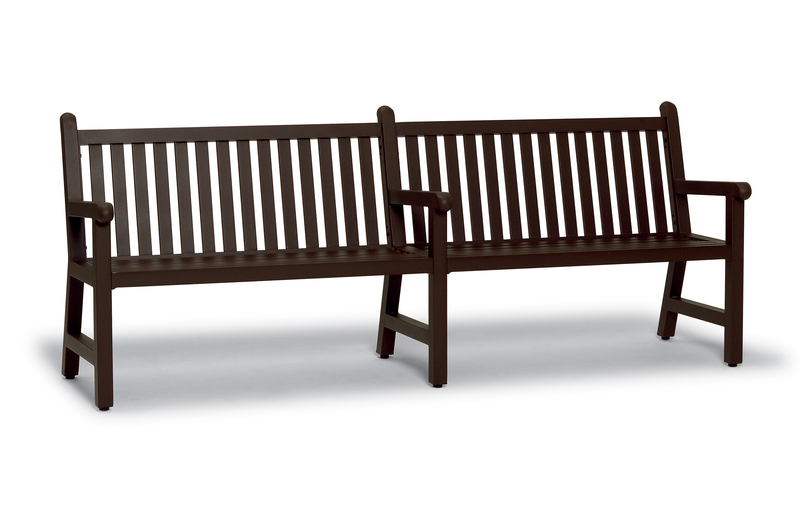 Constructed entirely from reinforced aluminum extrusion, this bench will not rust or corrode. Choose from (4) distinctive faux-wood finishes to compliment your sites natural surroundings. 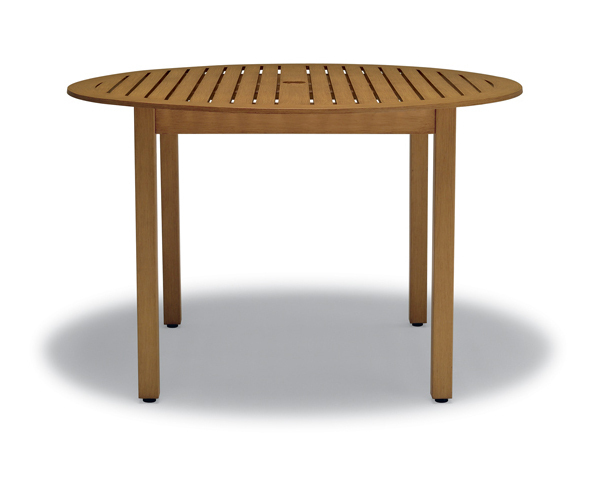 This Yorktown Collection 8' Curved Bench with Faux-Wood Finish features a traditional appearance with modern flare. 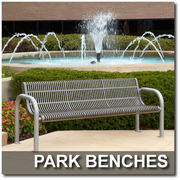 Constructed entirely from reinforced aluminum extrusion, this bench will not rust or corrode. Choose from (4) distinctive faux-wood finishes to compliment your sites natural surroundings. 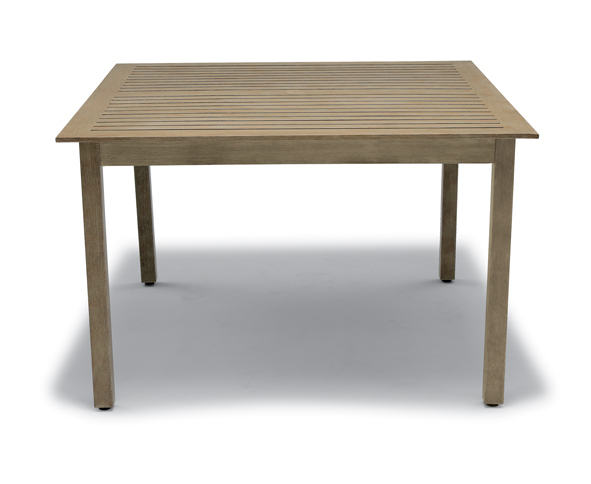 This Yorktown Collection 48" Square Table features reinforced aluminum extrusion construction that will not rust or corrode. Choose from one of (14) distinctive powder coat finishes or (4) natural faux-wood finishes to compliment your outdoor surroundings. Chairs sold separately. 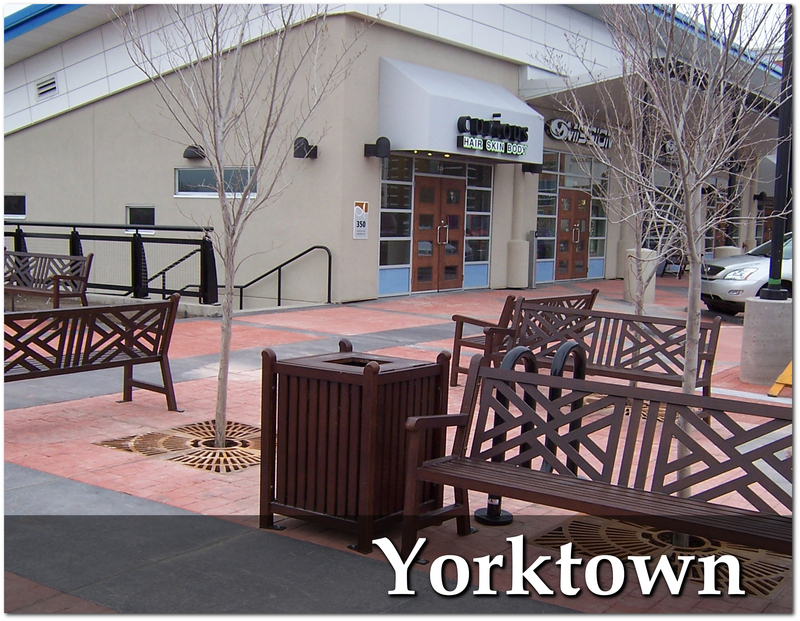 This Yorktown Collection 48" Dia. 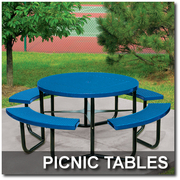 Round Table features reinforced aluminum extrusion construction that will not rust or corrode. Choose from one of (14) distinctive powder coat finishes or (4) natural faux-wood finishes to compliment your outdoor surroundings. Chairs sold separately.